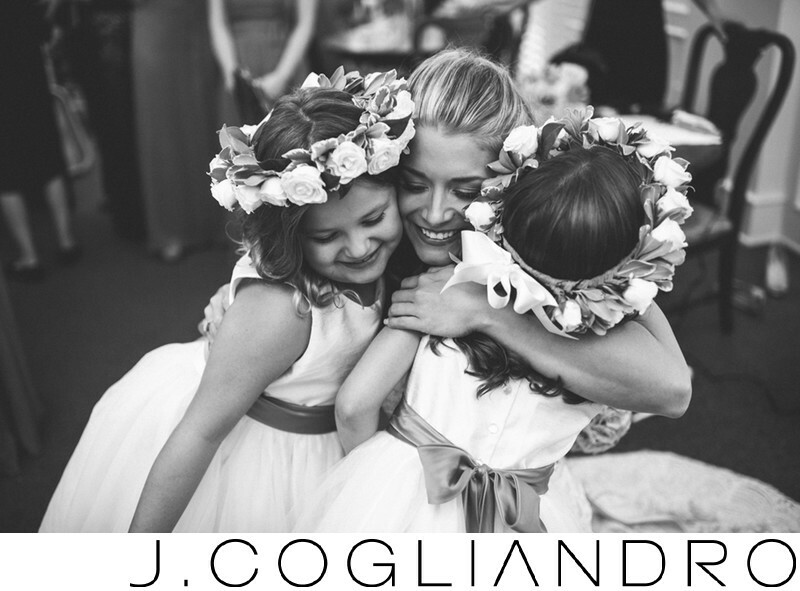 I couldn't resist capturing this sweet moment between Lauren and her flower girls at St. Michael's Church. It is a privilege to be invited into my couples lives, among the people they adore the most and create images that capture that love. Location: St. Michael Church, Houston, TX. Keywords: Ceremony: Holy Rosary Catholic Church (150), Event Planner: Sydney with Keely Thorne Events (150), Houston Texas Wedding (150), Lauren and Thomas (150), New Orleans Saints (150), Photographer: Joe Cogliandro with J. Cogliandro Photography (2883), Reception: Hotel Zaza Houston (294).